Peora is a small hamlet in the district of Nainital. 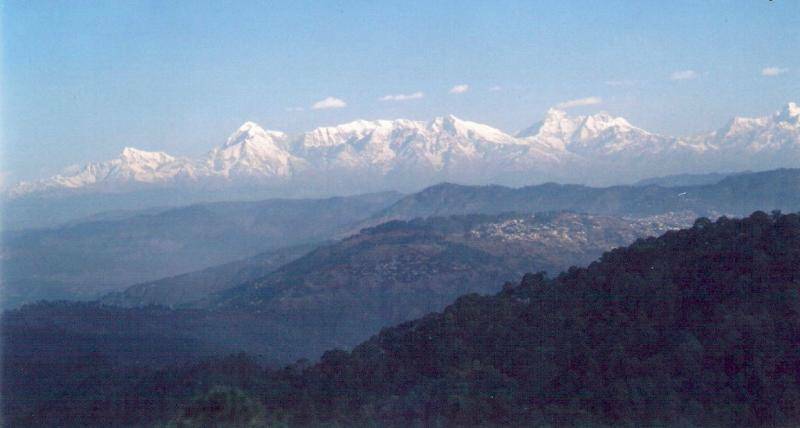 Situated in the Kumaon hills about 8 kms from Mukteshwar, this place is a heaven for nature lovers. Pine and oak forests abound and in the backdrop is the Shivalik range of the Himalayas. Peora is a very unique place as it offers an uninterrupted view of over 350kms of the snow capped Himalayas, a feast for the eyes.